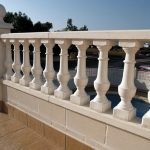 A balustrade is basically a low fence-like structure with vertical shafts that is typically placed along stairs, balconies or even bridges. They are functional because they act as protective barriers, however, they also have a decorative quality that many people are attracted to. 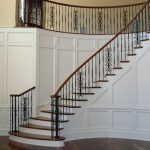 When considering what type of balustrade you want for your home, you need to figure out the right shape to go for. You may go for the standard square-shaped varieties or choose a more stylish design such as the flat-styled variety. If you want a more dynamic look you could go for a bent balustrade design which is molded to a specific style. The most common materials use to make these structures are highlighted below. 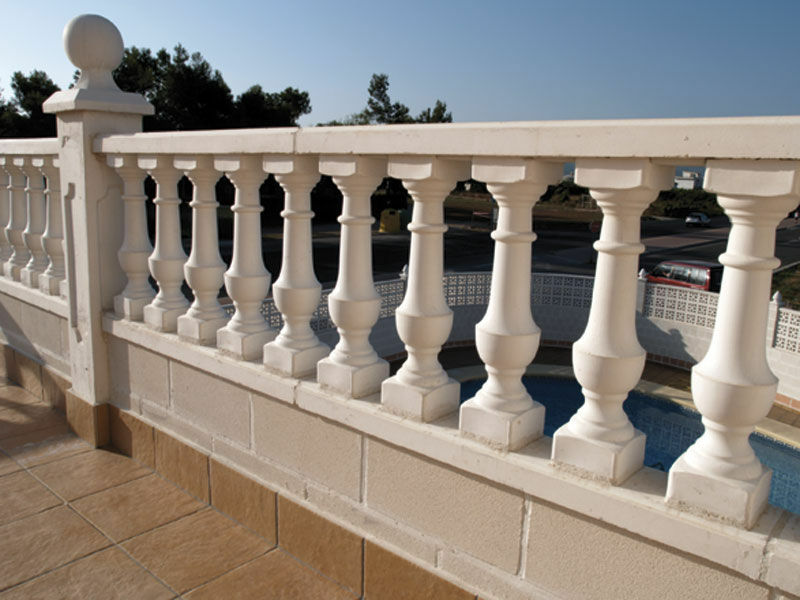 This is probably the most popular type of material for outdoor balustrades. This is a solid material that can withstand various weather elements. It can also be custom made to suit your design and color. 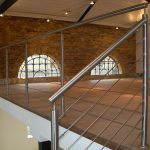 This is an increasingly popular material for both indoor and outdoor balustrades. Cast iron is very strong and durable. 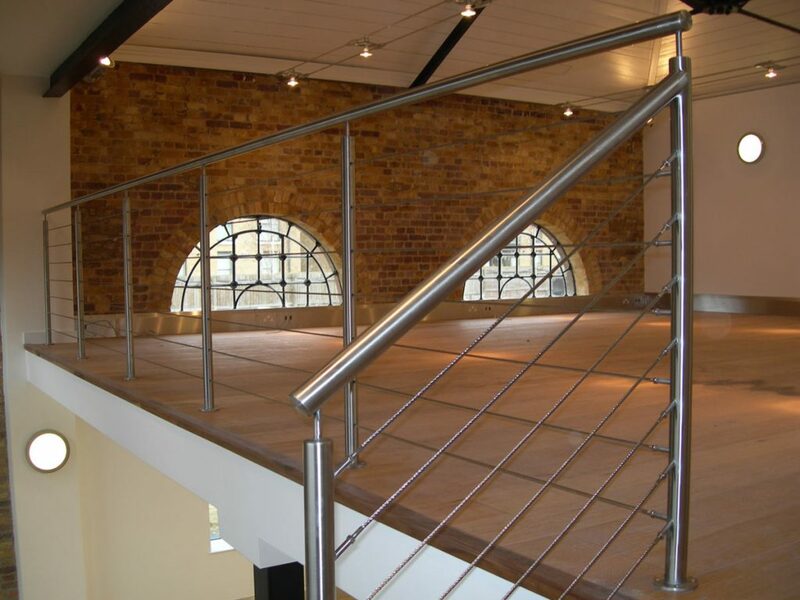 Just like cast iron, stainless steel balustrades are suitable for both indoor and outdoor spaces. 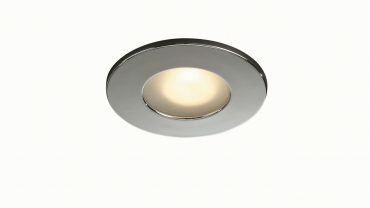 They have a clean elegant finish that is very appealing. Many people also prefer these balustrades for their swimming pools. 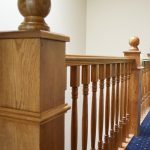 This is a great natural material and is suitable for indoor railings. 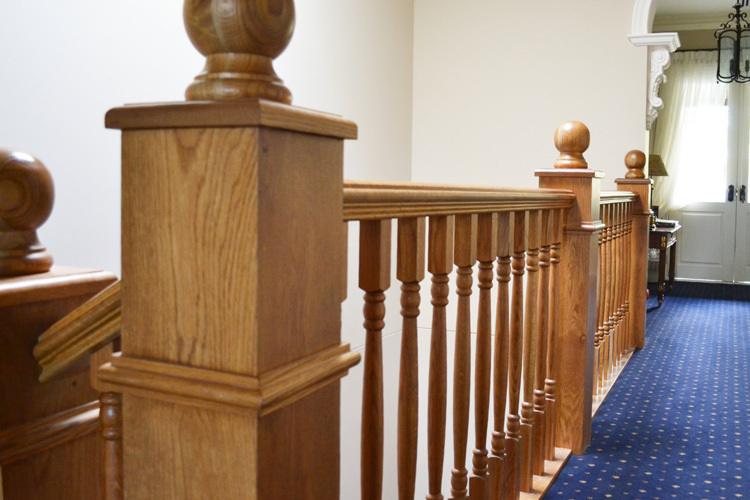 Many stair railing incorporate wooden balustrades as a way of creating a great vintage look. Wood is a great material because it can be finished in many different ways to suit every preference.